Having food sensitivities or a special diet can make the holidays a drag...but it doesn’t have to. 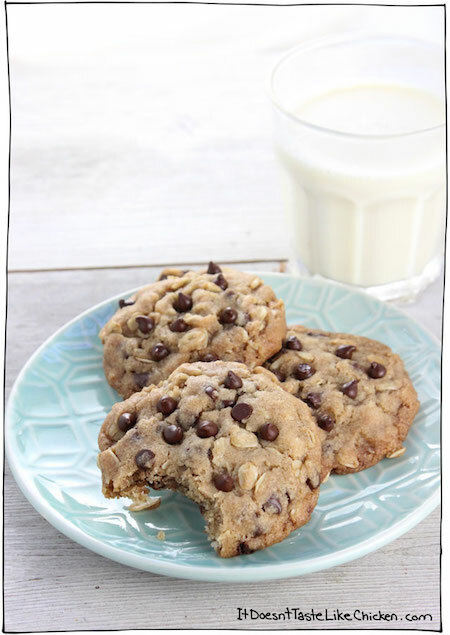 If you’re vegan or gluten-free for any reason, there are super yummy alternative recipes for some of your fave cookies. Even if you don’t need to be on a special diet, you can still give these a try. 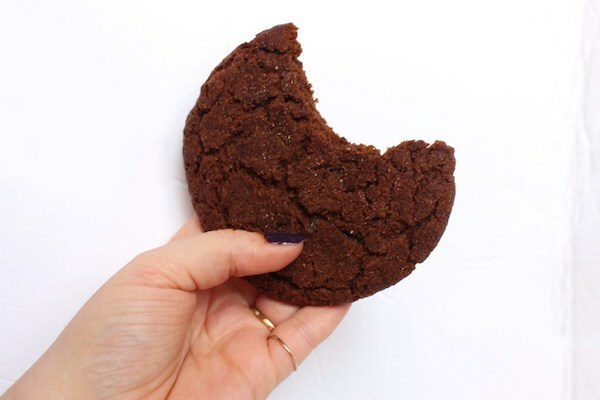 For the girl who loves a spicy cookie to keep her warm from the wintry outdoors, these ginger snaps are oh so perf for you. Peanut butter and chocolate may just be one of the best combos, like, ever. 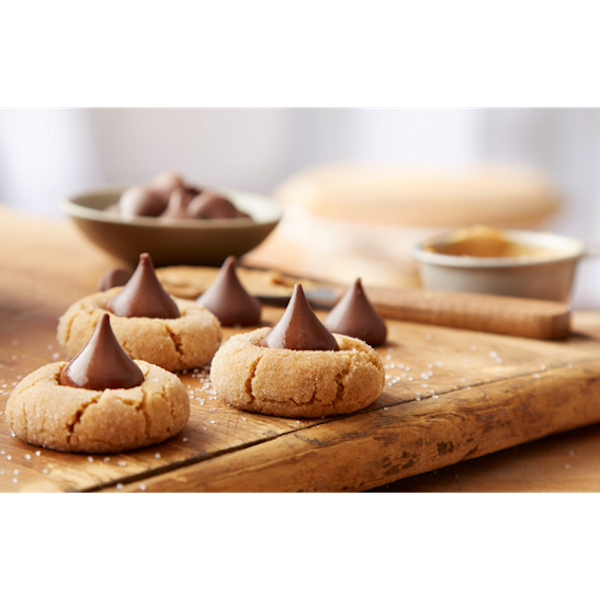 Pop these delicious and easy cookies in the oven ASAP. 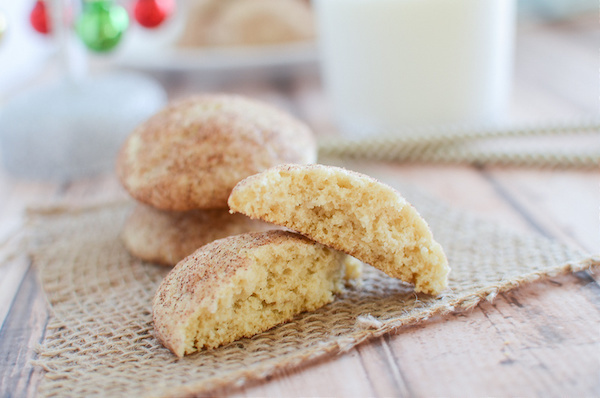 Who doesn’t love a chewy cookie covered in cinnamon and sugar? Put these out for Santa…or just keep them to yourself. 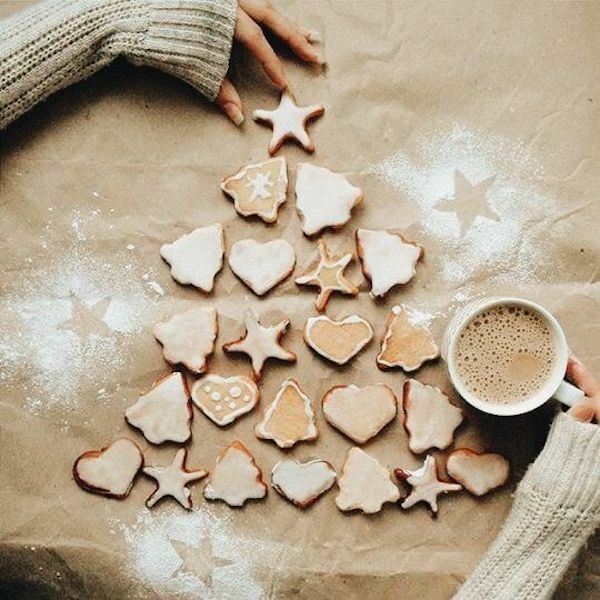 What cookie recipe will you be trying this Christmas? Tell us in the comments below!